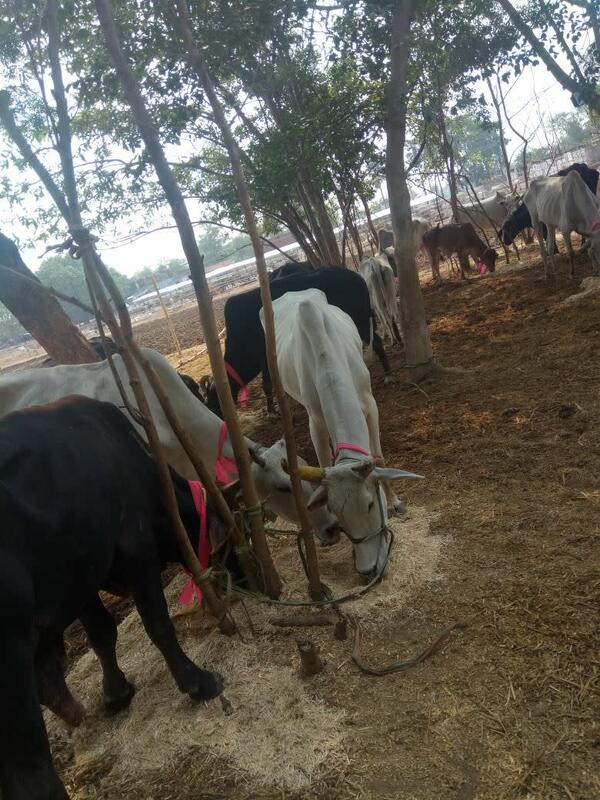 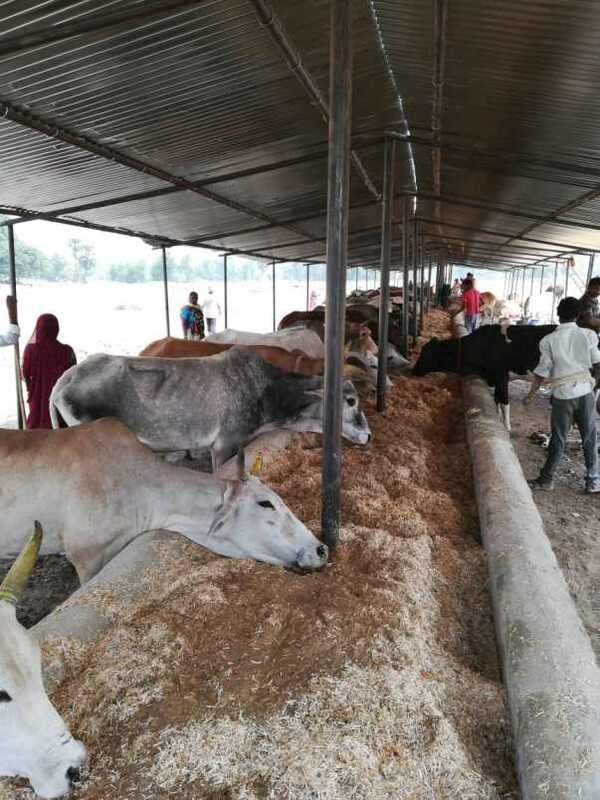 Dhyan Foundation needs your help to rehabilitate 1000+ rescued cattle from cattle fair in Barun, Aurangabad (Bihar) which were to be sent for illegal slaughter to West Bengal. 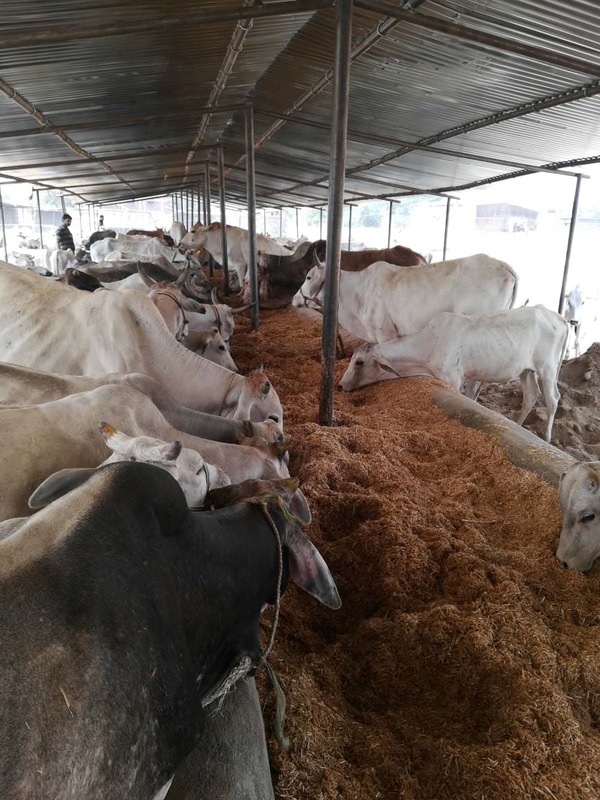 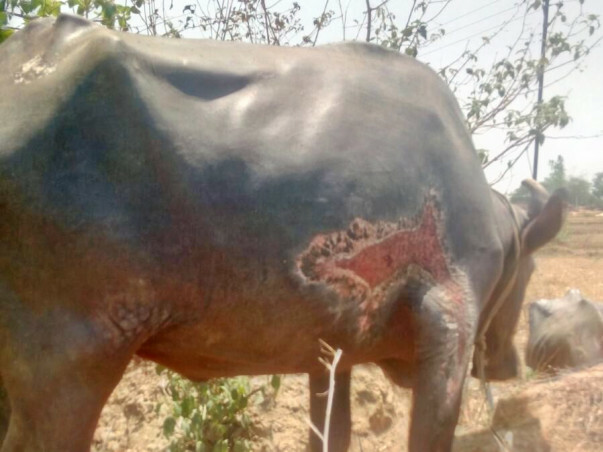 More than 1500 cattle were found hoarded on Barun Mela ground on May 7, 2018 .Cattle were in terrible condition with wounds and bruises, starved for days. 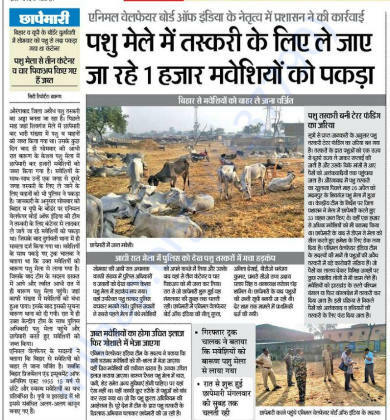 These cattle fair in Bihar have become hub of illegal cattle trading in the garb of farmer cattle business. 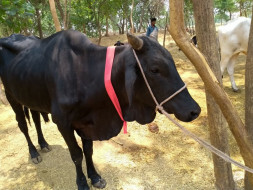 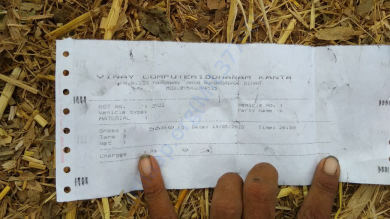 Cattle were rescued by animal welfare NGO and activists with the help of police. 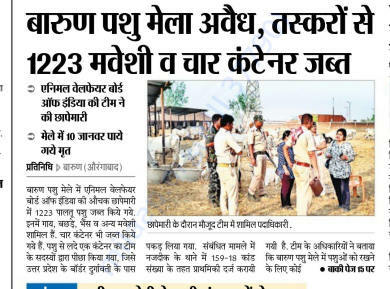 FIR has been filed and case is running in Aurangabad court. 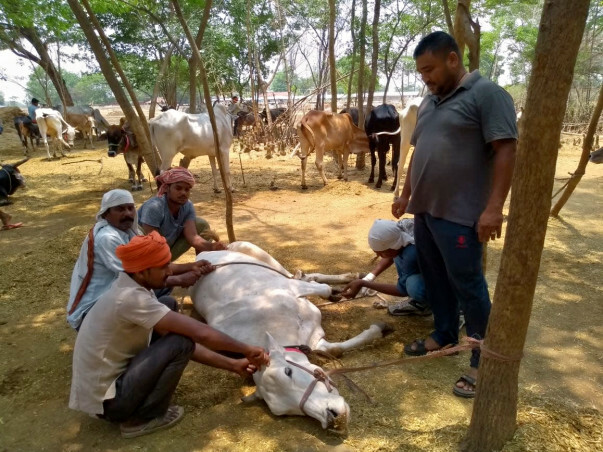 Controversy surrounding the state of the cattle and zero help coming from administration led to Dhyan Foundation getting involved to rehabilitate the cattle which had undergone severe trauma at the mela ground and during transportation. 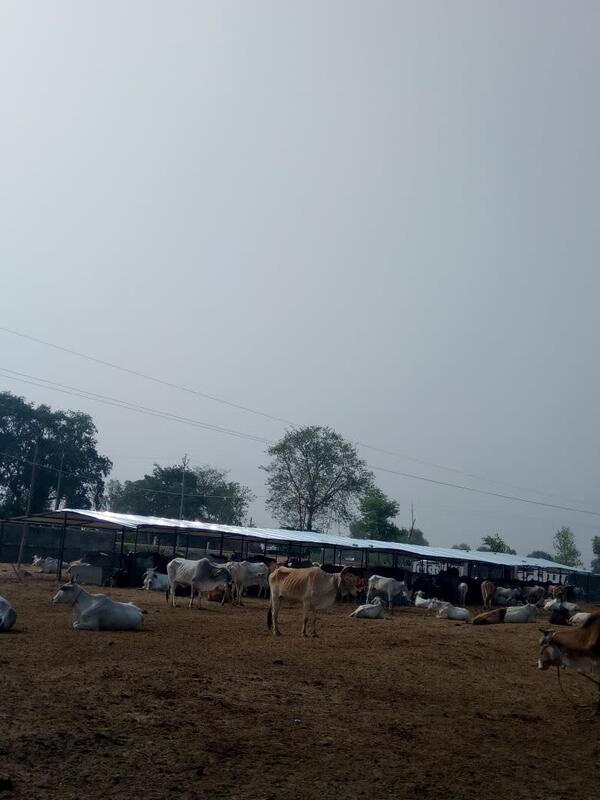 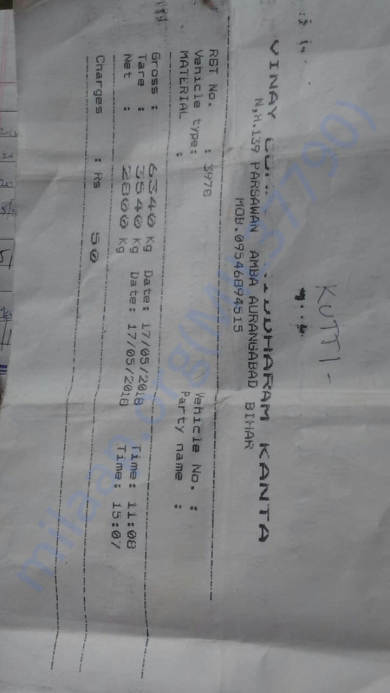 No Gaushala (Animal Shelter) in entire Bihar was ready to take these cattle.Dhyan Foundation secured appropriate land and shifted the cattle to Bibhandih, Aurangabad (Bihar). 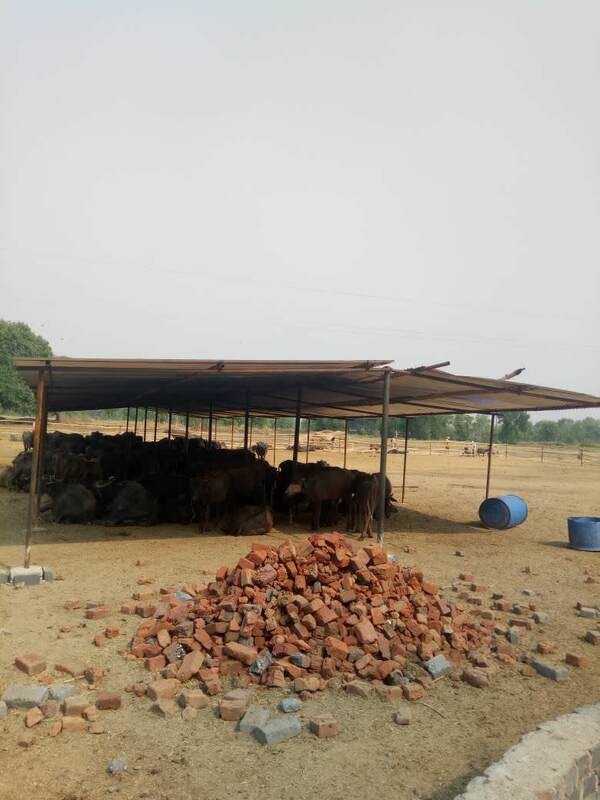 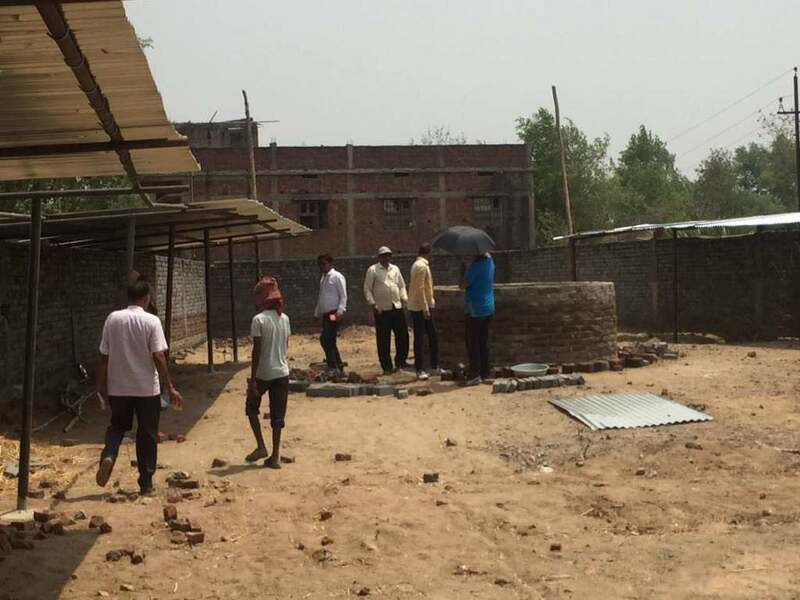 Construction work is underway to rehabilitate 1000+ rescued cattle at Dhyan Foundation's new gaushala in Bibhandih. 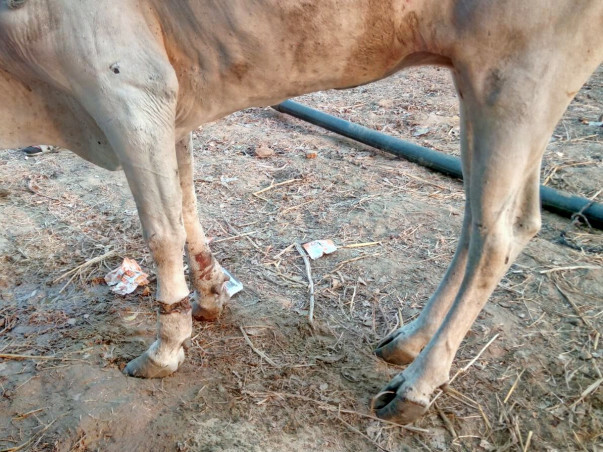 The plight of these voiceless beings cannot be ignored. 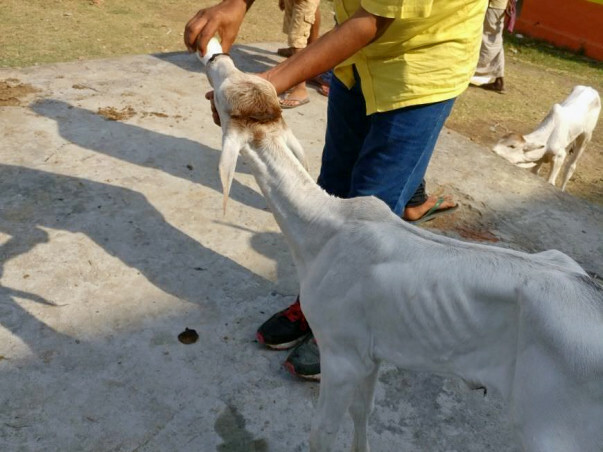 Dhyan Foundation volunteers are taking care of them day and night to help them overcome severe trauma and suffering. 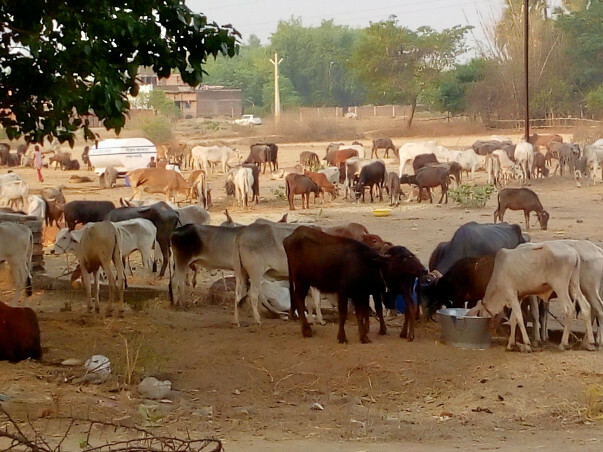 We are requesting animal lovers to come forward and support this cause and make donation towards fodder, medicines, infrastructure etc. 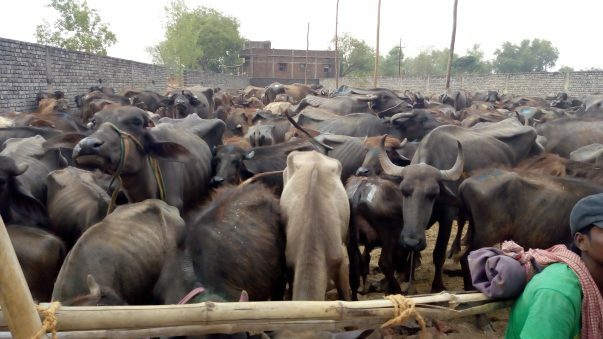 Dear Animal Lovers...Thanks for supporting 1000plus rescued cattle rehabilitation by Dhyan Foundation in Aurangabad. 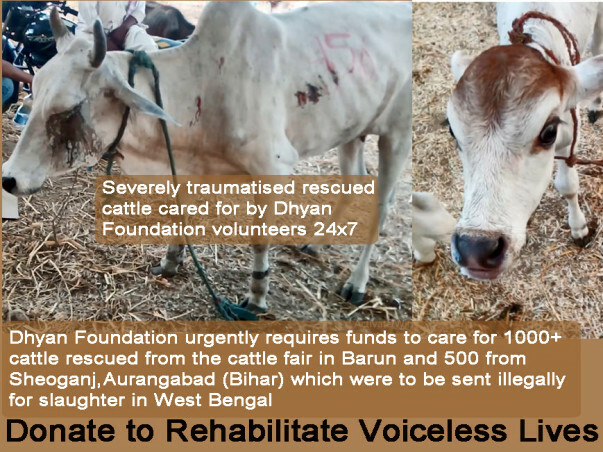 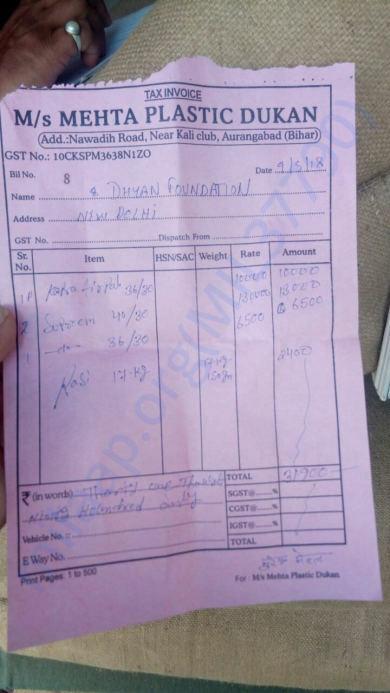 Thanks for all your support to help Dhyan Foundation in giving a new loving home to these Voiceless Lives.Would like to share the update on rehabilitation of around 1500 cattle. 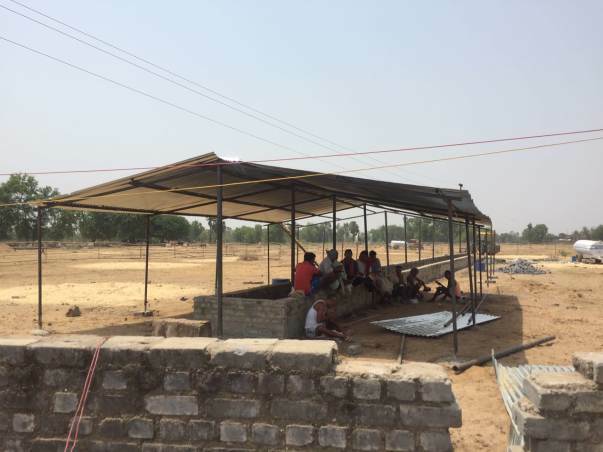 Construction work is underway for more Sheds ,4 Sheds are ready to give cover to half of the cattle. 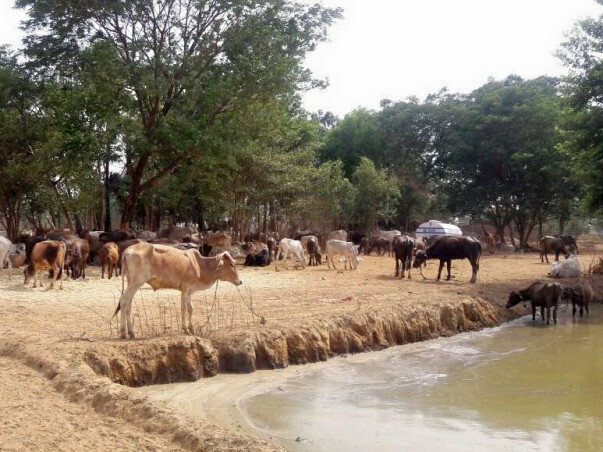 Fodder ,Water and Medical care are being given to all. With the love and care by DF volunteers 24X7 now cattle look more Healthier and Happy. 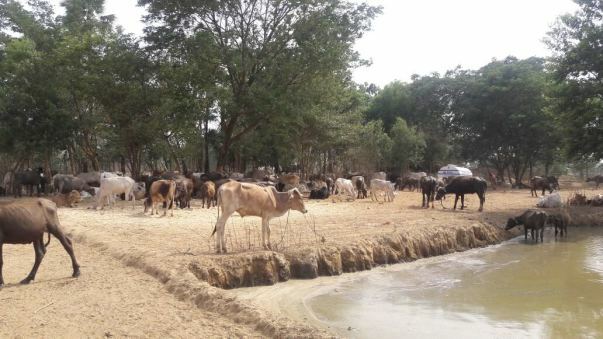 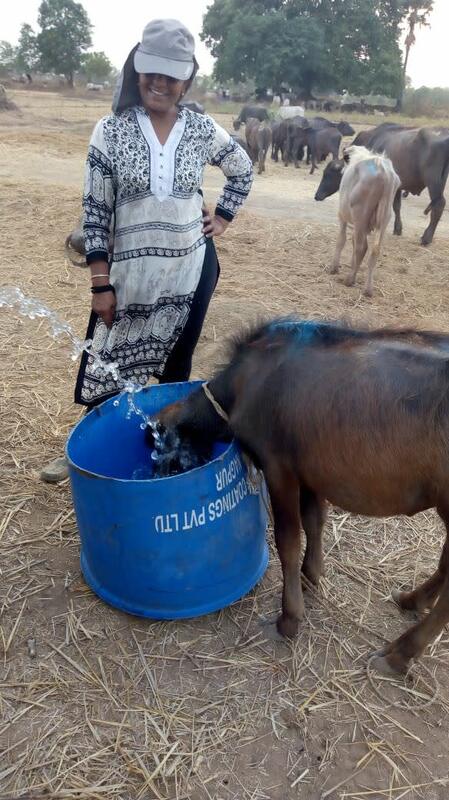 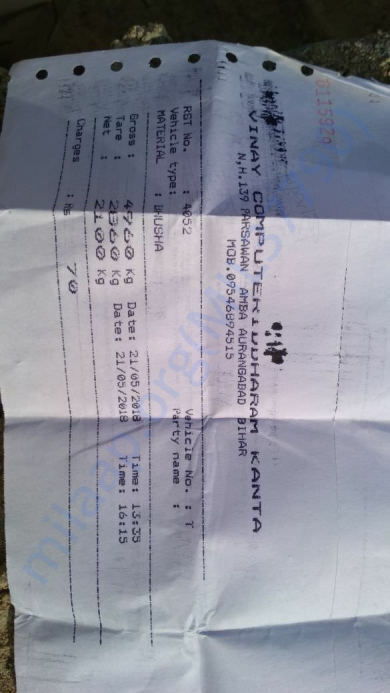 Whatever monetary help has been poured in so far have been used to feed the cattle . 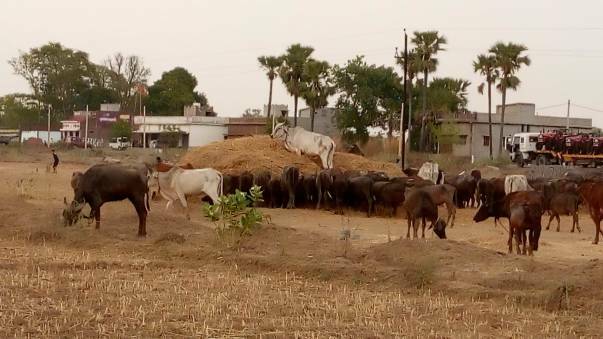 Requesting you to donate more and share this further for more help in building the infrastructure and care of the cattle. 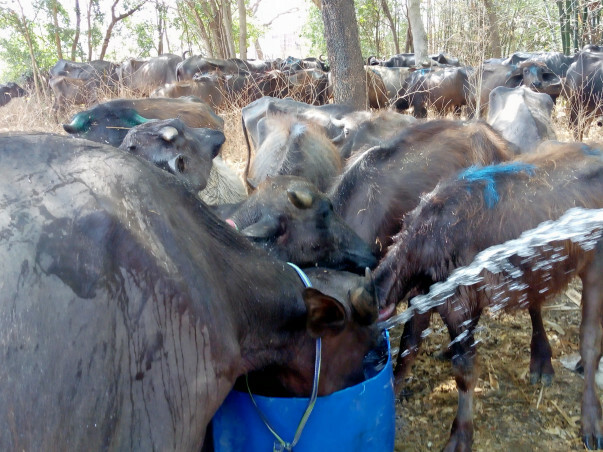 Cattle with foot and mouth disease are kept separately under medicare care. 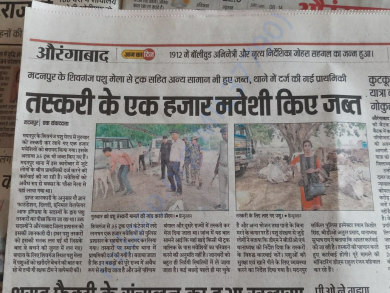 Sending you my best wishes for the noble cause along with my. 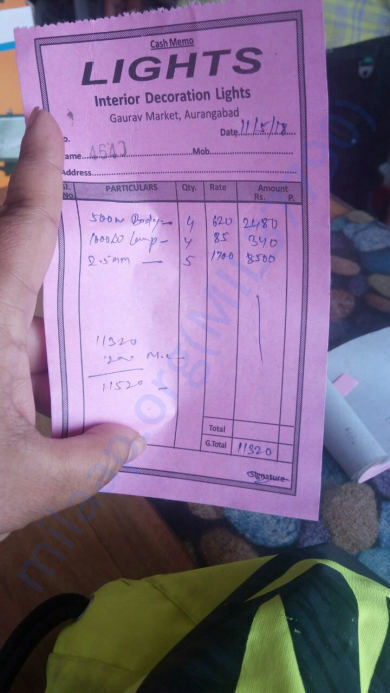 modest contribution.